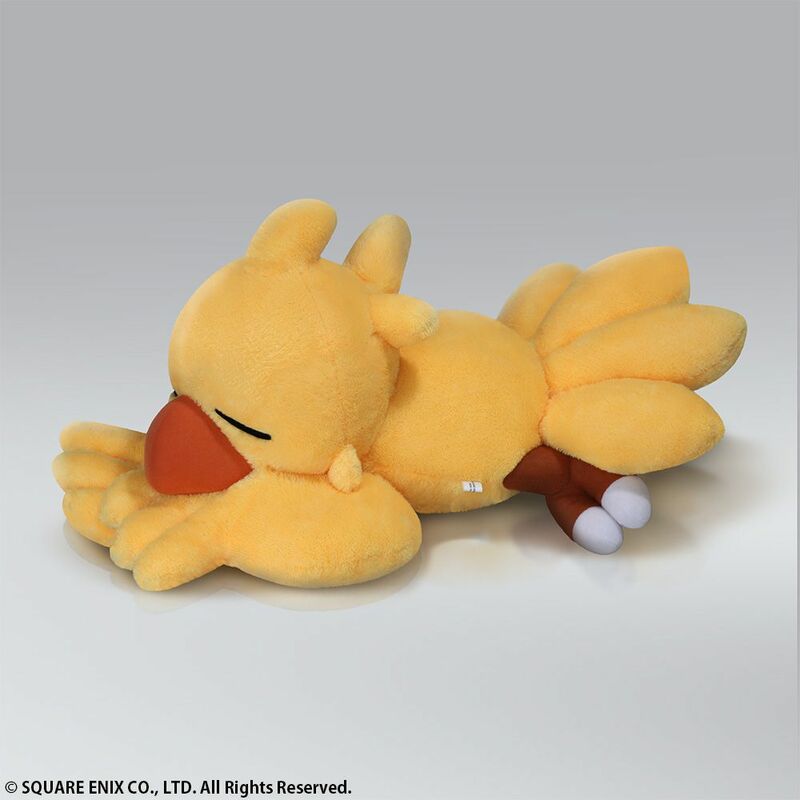 After a day of hunting for crystals or a delving into a dungeon only thing any Chocobo wants is to take a quick snooze! 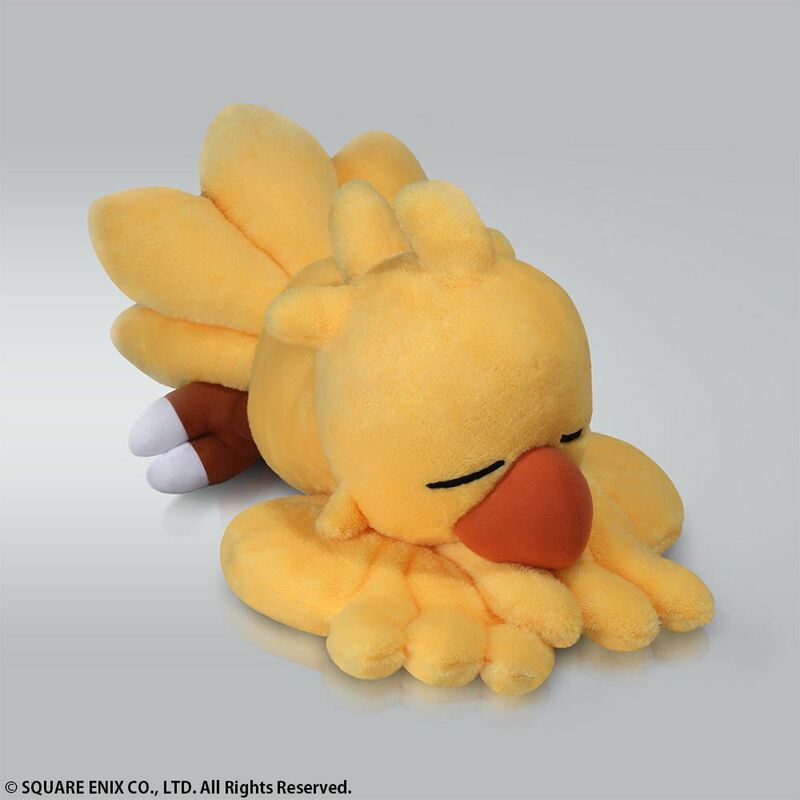 Get your very own nap buddy with this amazingly cute Snoozing Chocobo. 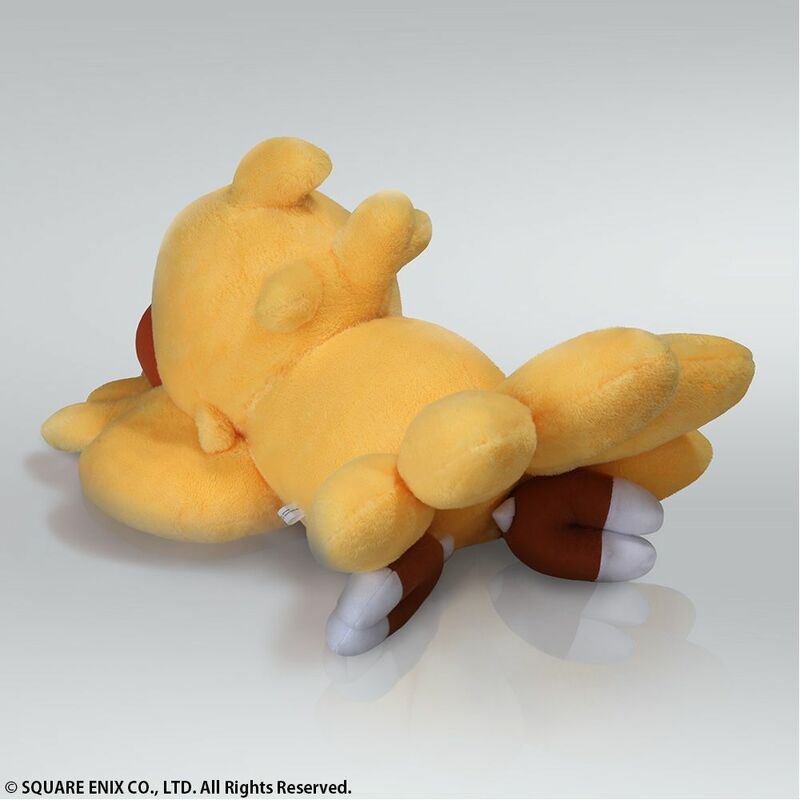 Product Size: W 18.5" X D11.41" X H 9.84"